You realize that airbags in your 4-wheeled vehicles are everyday technology, so why not for your 2-wheeled pursuits? 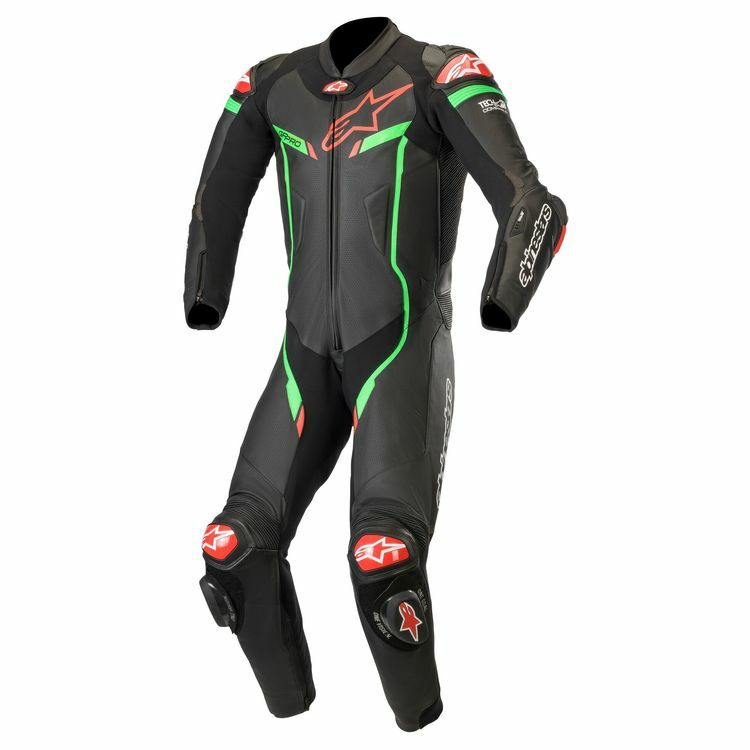 The GP Pro v2 Suit is aone-piece, premium leather track suit that is fully optimized for Alpinestars’ Tech-Air Race airbag system. Packed with class-leading, track-tested protection inside and out, the unique design of the GP Pro v2 means it can be equally effectively worn with or without the Tech-Air Race airbag system.